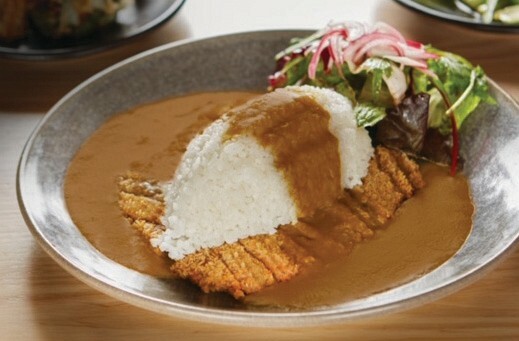 Back in May, Wagamama launched the highly anticipated Vegatsu curry, with vegans around the country now having access to the iconic katsu curry. Customers who tasted the first samples of the vegan katsu curry couldn’t believe that it didn’t contain meat, with the dish being dubbed ‘The Impossible Curry’. The dish has been designed to cater for the growing vegan population, and it’s available in 130 of the brand’s UK restaurants. 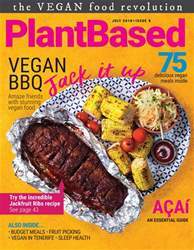 Tesco have launched a plant based steak into their stores, and the product is the first of its kind in the UK. The steak is made by Dutch manufacturer, Vivera who already sell over 1 million meat alternative products each week around Europe. The product is being sold in over 400 Tesco stores, with plans to introduce the steak to several European supermarkets in different countries.